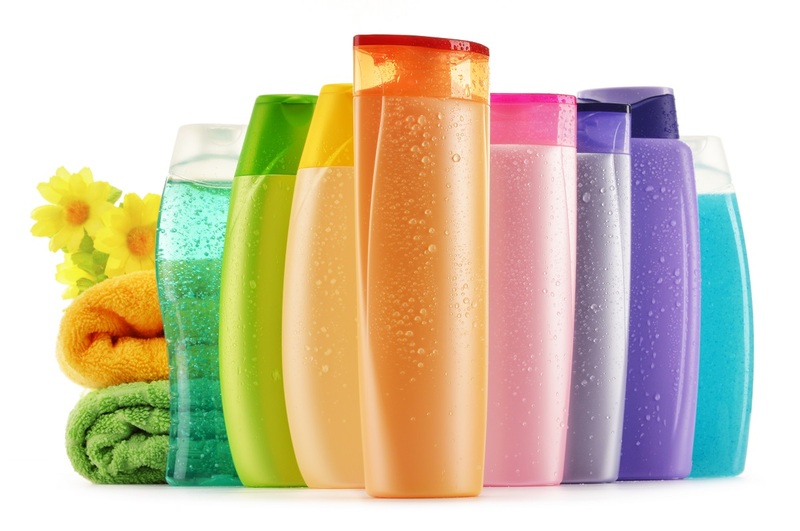 Sodium Benzoate is used as a preservative in the personal care industry. Sodium Citrate is used in both liquid laundry and dish soaps. Citric Acid and Potassium Sorbate are used in the baby wipe product applications.